The Peak marble award is a nice cream colored piece of marble with black marble surrounding the edges. 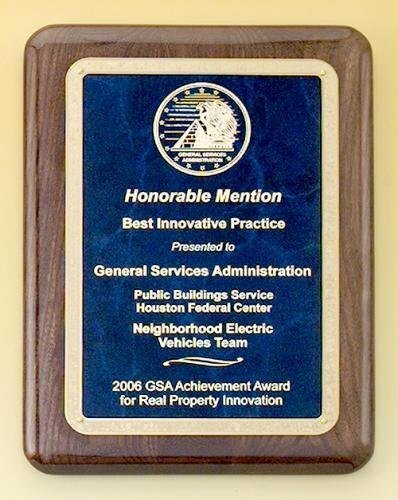 A nice engraving surface allows you to add your companies logo and a message of appreciation. Paint filling the text black allows the piece to really stand out. 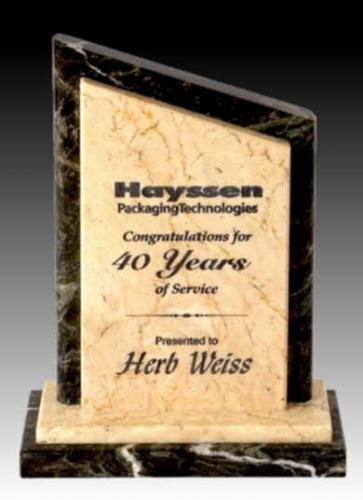 The Marble Bookends award is perfect for you quarterly award winners and top employees. this slanted marble piece is perfect for any bookshelf. 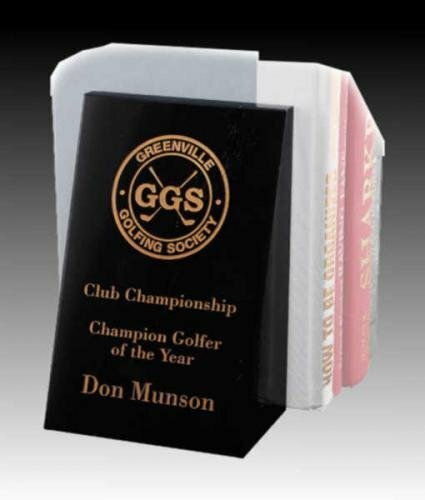 With a nice engraving surface you have plenty of room for your companies logo and message of appreciaiton.